Have you ever enjoyed the goodness of real chocolate? I’m not talking about those processed, machine-churned, sickly sweet candy bars that line store shelves… I’m talking about raw, unprocessed cacao. 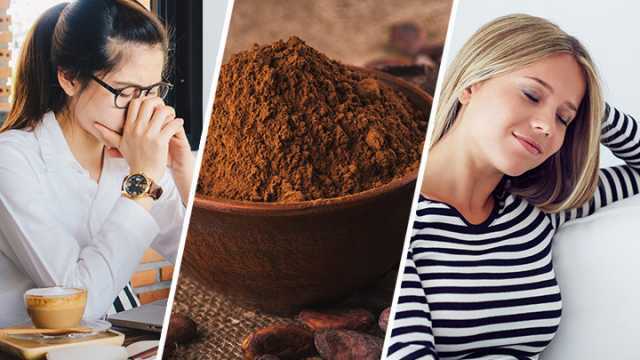 While a diet filled with candy bars is pretty catastrophic to your health, a diet with a moderate amount of raw cacao added can be very healthy, indeed. Raw cacao is made of ground cacao beans, before they are roasted and processed to make chocolate. You can also find the whole beans and grind them yourself, if you prefer. They do taste like dark chocolate, just a more bitter version, without the sugar content. 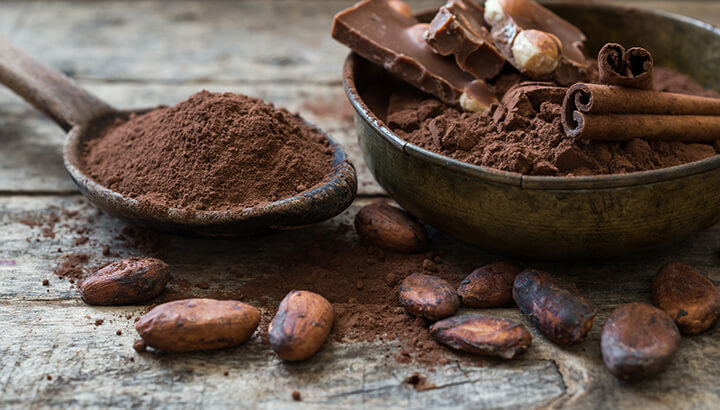 If you’re a chocolate lover, you’ll likely love raw cacao — and you’ll be doing your body and mind a world of good by eating it. Not convinced? Here are eight amazing benefits of eating raw cacao. When you eat raw cacao, you’re treating your body to a range of B-vitamins, vitamin E, fiber and protein. Raw cacao also contains an abundance of minerals, including iron, copper, magnesium, manganese, calcium, zinc and potassium. This ancient superfood is also rich in healthy fats, including natural saturated fat and oleic acid, a monounsaturated fat you’ll also find in heart-healthy olive oil. Raw cacao beans are chock full of flavonoid antioxidants, which are linked to combating free radical damage, reducing chronic inflammation, preventing symptoms of premature aging, and potentially helping to prevent a number of illnesses. 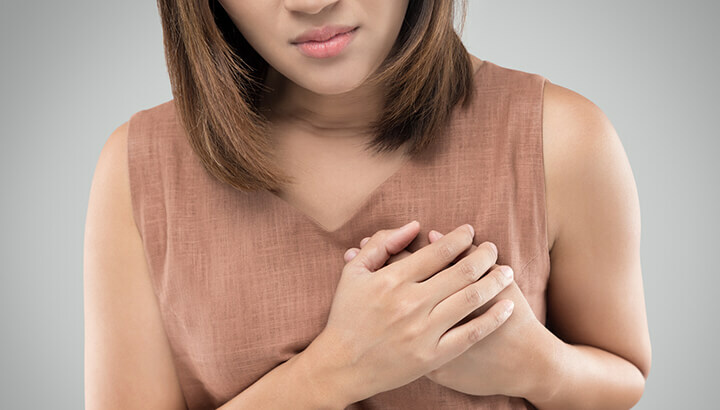 On top of all of this, flavonoids are linked to protecting the cardiovascular system. Researchers have found that cacao can lower your risk of heart disease. Speaking of your cardiovascular system, raw cacao has been found to be pretty great for your heart. Research has found that the flavonoid antioxidants found in cacao beans can help improve circulation, and thus lower your risk of coronary heart disease. Cacao is also linked to lowering blood pressure and reducing plaque build-up on the walls of arteries. Upon testing the effects of these flavonols on blood pressure and insulin resistance, researchers concluded that dark chocolate was linked to both decreasing blood pressure and improving insulin sensitivity in healthy individuals. While more research needs to be done, this is encouraging information. Cacao sprinkled over coffee can give you an added energy boost. Raw cacao contains naturally occurring caffeine, that magical “wake up juice” that so many of us rely on in the mornings. Adding a sprinkling of cacao to your morning coffee is delicious and a great way to get extra antioxidants into your cup of joe. Or, if you don’t do coffee, add a teaspoon or so of raw cacao to a smoothie for caffeine plus nutrition galore. You’ll be ready to take on the day! Raw cacao contains theobromine, an alkaloid that may help give you an energy boost and may also help to reduce stress. Research has linked eating dark chocolate (the kind with the most cacao intact) to lowered stress levels. Cacao may also help to make serotonin more available in your brain. This can also contribute to lowering of stress levels. Serotonin is one of the neurotransmitters in our brains that helps us to feel better. So, when you eat raw cacao, you are naturally boosting your mood. Raw cacao also contains a substance known as phenylethylamine (PEA). PEA has been linked to affecting brain chemistry in a similar way to the sensation of falling in love. Powerful stuff! Raw cacao can be added to smoothies, spice rubs and more. Sprinkle ground raw cacao on salads, dips and yogurt. Add some to a smoothie, tea or juice. Make an energizing trail mix with nuts, seeds, dried fruit and cacao nibs. Use ground raw cacao in spice rubs. Sweeten with organic coconut crystals or raw honey and use in your favorite desserts — just make sure to skip the sugar! What’s your favorite way to enjoy raw cacao? Hey Buddy!, I found this information for you: "8 Amazing Benefits Of Raw Cacao". Here is the website link: https://www.thealternativedaily.com/amazing-benefits-of-raw-cacao/. Thank you.